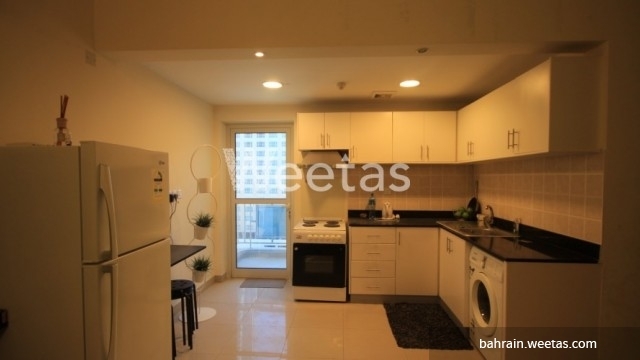 Fancy two bedroom fully furnished flat located in a modern high rise residential tower in the heart of Juffair. The apartment comprises two bedrooms, two bathrooms, large fully furnished living room, balcony, and it is fully equipped. 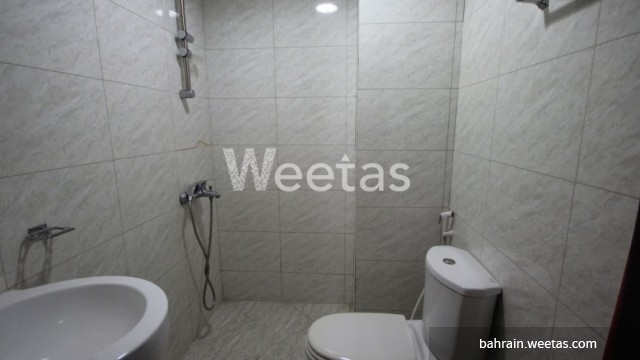 In respect of amenities; it has access to swimming pool, fitness gym, sauna, steam bath, and a lot more of amenities. Rental price is BHD 430. Call us now for more information or for reservation. This property costs 31.4% less than the average 2 Bedrooms Apartments in Juffair area.